Offering accounts, taxation and business advisory and support services to a wide range of businesses and individuals in Manchester. At Hardy & Company we provide a cost-effective, high value solution to meet all of your financial needs. We work hard to get to know you in order to deliver timely, individual advice on how to improve your business and personal wealth. Our partners have individual specialist skills which enables us to provide clients with a first class service as and when required. 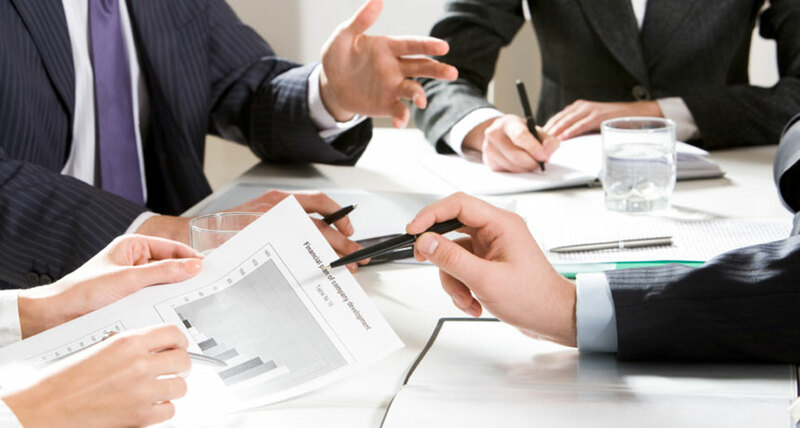 Hardy & Company provides accountancy, taxation planning, business consultancy and corporate finance services to small and medium sized businesses in Manchester.